Whatever the occasion, why not let DJ Fedda's Mobile Disco help you with disco needed to get the party started. 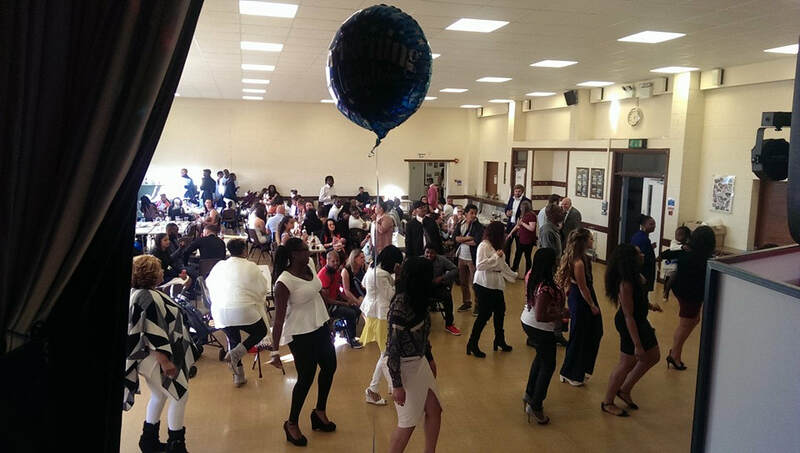 we have been providing discos for all types of events for many years. DJ Fedda's Mobile Disco can provide you with the disco and entertainment for the evening that will leave you and your colleagues with memorable thoughts on how great the night was. Let us help you to make your event a special one.